The marijuana industry is slowly coming out of the shadows and into the light. The labor movement has an opportunity to ensure that the workers in this multi-billion-dollar industry are safe, well trained and well compensated. UFCW locals across the WesternStates are committing resources to organize workers in the union. The latest example of this success, was on June 3rd when UFCW Local 99 welcomed 30 new members from Natural Rx. Workers voted on their first contract. In their contract, they gained wage increases, seniority rights, healthcare package, pension, paid holidays, vacation and personal days. 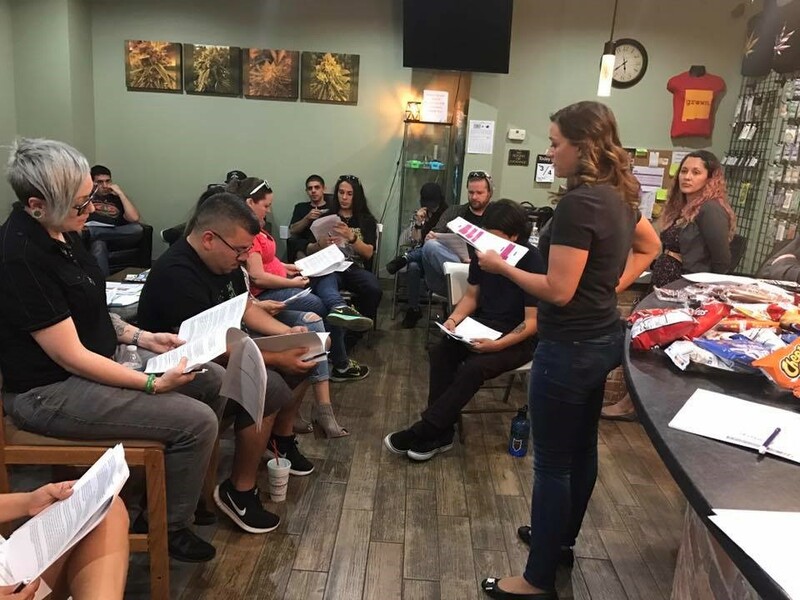 Workers represented are Patient Consultants, Garden Assistant, Budtenders, Edible Specialists, Security, Cashier, Compliance Specialists, Trimmers, Store Managers and Assistant Managers. Congratulations and welcome to the Union family.